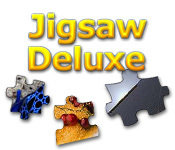 Put together a fun puzzle in Custom Jigsaw! 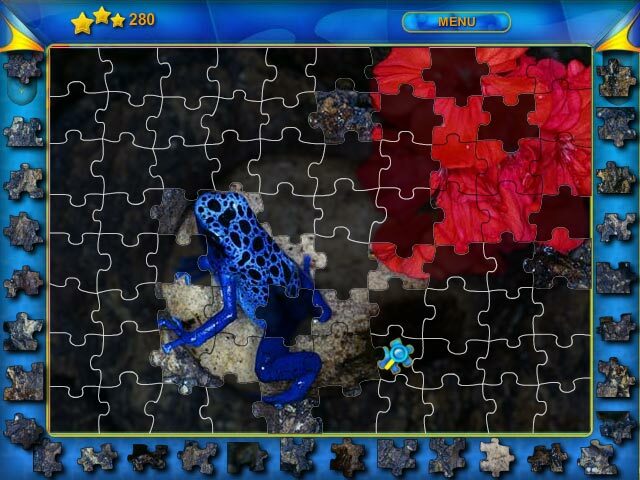 Choose from a bunch of fun pictures, or submit your very own to turn into a puzzle! Create awesome words as quickly as you can in Worderfall! 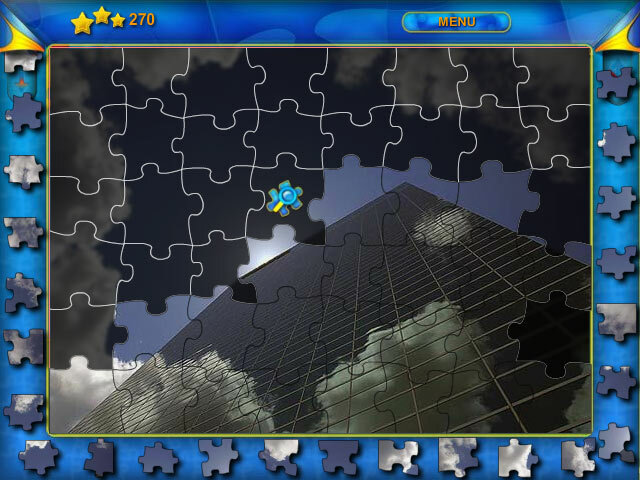 Catch the falling letters and earn points in this fun Puzzle game.